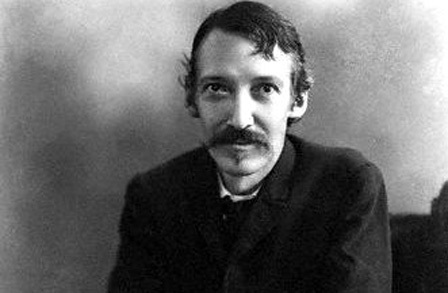 In this one of his most famous lines, Robert Louis Stevenson presents us with a metaphor of the child as a king and the world as his vast domain. This image of the child king and his great estate inspires many of these poems; they are narrated from a child’s point of view and reveal his experiences of the created and human world, a world seen as a rich kingdom full of treasures especially intended for the delight of a child. 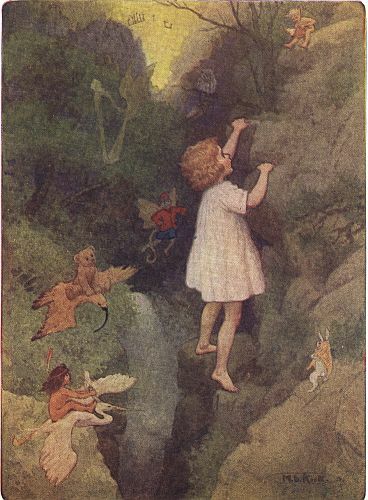 This wealth does not of course consist of King Midas’s gold or the wealth of nations but comes from the bounty of the created world that corresponds perfectly with a child’s endless love of play in all its varied forms. “Sing a song of seasons! Something bright in all! / Flowers in the summer, / Fires in the fall!” Mother Nature offers a cornucopia for the sheer enjoyment of the child’s fun in all times and in all places. It is as pleasurable going to bed as waking up in the morning. One delightful experience leads to another which leads to another in the eternal cycle of the seasons and in the constant rhythm of day and night. Nothing is déjà vu. In “My Treasures” this wealthy child-king amasses his riches. His chest contains the nuts he gathered in the autumn, the whistle he carved with Nursie “with a knife of my own,” the stone he discovered “with the white and the yellow and grey” he is convinced is gold, and a chisel, the most priceless item in the collection which he calls “the king” of his treasures.